August 21, 2017 –Minnesota’s team in the National Women’s Hockey League will have a fresh and exciting new look when the Whitecaps begin play in the 2018-19 season. 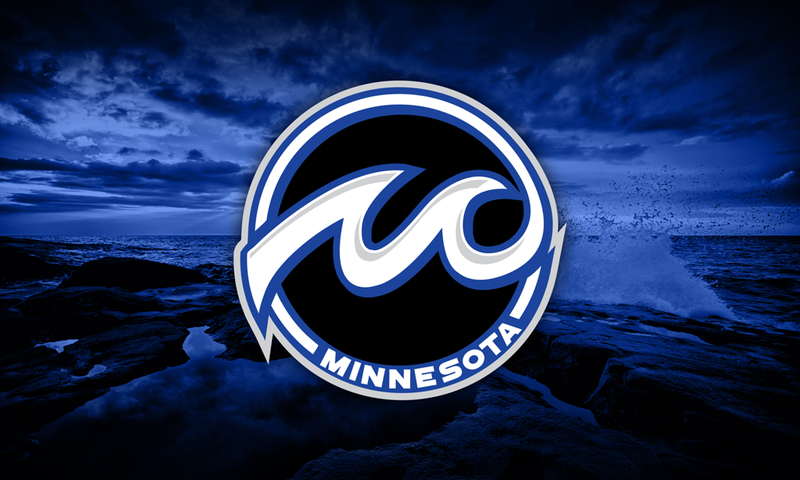 When Olympic gold medalists Hannah Brandt, Kendall Coyne Schofield and Lee Stecklein and the rest of the talent-stacked Minnesota Whitecaps take the ice this season, the club will have a crest to call their own – one that represents the power and pride that comes with representing the State of Hockey. The Whitecaps, who were founded in 2004 and introduced as the NWHL’s historic first expansion club earlier this year, are not just getting a new logo. New uniforms will be unveiled prior to the start of the regular season, which kicks off when the Minnesota Wild-aligned Whitecaps host the Metropolitan Riveters in their home opener on Oct. 6at 4:00 pm at TRIA Rink. New Whitecaps apparel is available NOW at NWHL.zone/shop. The new brand identity for the Whitecaps was created by M Style Marketing, a global strategy, marketing and branding agency specializing in sports, entertainment and consumer products. Season tickets for the club’s eight regular season games at TRIA Rink are available now at NWHL.zone/tickets. Follow them on Twitter and Facebook @WhitecapsHockey and on Instagram at @mnwhitecaps.